Jaden Mohler had 26 assists, three aces and 11 digs to help Silverado’s boys volleyball team to a 25-22, 12-25, 28-26, 25-19 win at Sierra Vista on Wednesday. Jaden Keomaka had 10 kills, and Tyler Olson added eight kills for the Skyhawks. Frank Hines led Sierra Vista with 12 kills and eight digs. Arbor View 3, Coronado 1 — At Arbor View, Treven Clizbe had 20 kills and 13 digs to lead the Aggies to a 25-19, 22-25, 25-13, 25-20 win over the Cougars. Brenden Wagner added 20 kills, and Carson Driscoll dished out 40 assists for Arbor View, which also got 14 digs from Andrew Wagner. Ben Truman led Coronado with eight kills. Shadow Ridge 3, Foothill 0 — At Shadow Ridge, C.J. McInnis had 30 assists, six digs and five aces, and Tanner Franklin added 11 kills, eight digs, five aces and two blocks to help the Mustangs sweep the Falcons, 25-22, 25-8, 25-19. Derek Robnett had nine kills and seven digs for Shadow Ridge. Dylan Litviak led Foothill with four kills. Green Valley 3, Rancho 0 — At Rancho, Zachary Fedarko had 11 digs and six aces to lead the Gators to a 25-20, 25-14, 25-11 sweep of the Rams. 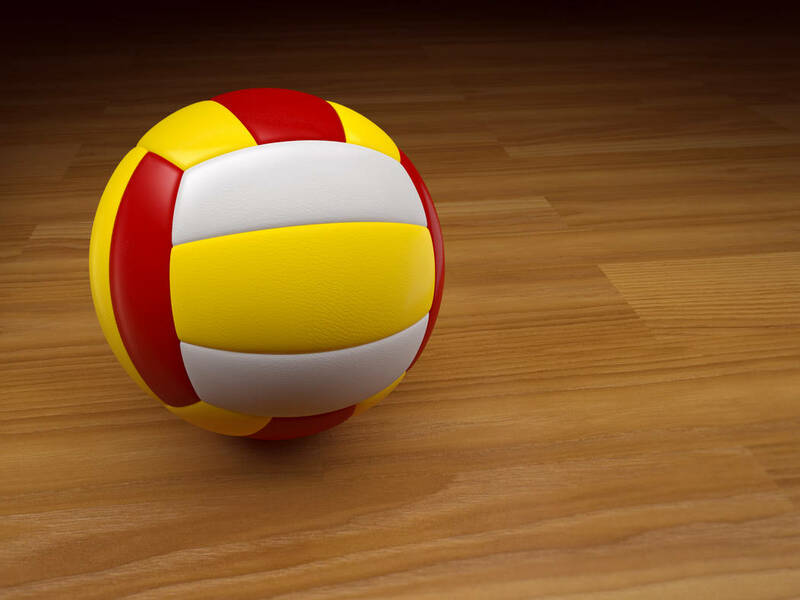 Tanner Casto supplied eight kills and six digs, and Tanner Webb added five kills for Green Valley. Cameron Corcran led Rancho with 11 kills. Tiger Tokunaga notched eight digs and five kills, and Brennan Berti had six kills for the Rams. Cimarron-Memorial 3, Western 0 — At Cimarron, Edher Aldaco notched 16 assists and 11 aces in the Spartans’ 25-11, 25-16, 25-12 win over the Warriors. Erick Forbush added six kills for Cimarron. Leonel Acosta-Trevizo had three assists, and Christian Macias tallied three aces to pace Western.